If you’ve got a ticket for the races, you’re probably expecting to dress your best. Alternatively, you might be going for a birthday, stag or hen party and might want to go fancy dress. Bear in mind that, depending on which enclosure you’ve got tickets for, fancy dress or casual outfits might not be allowed. Follow our handy tips below and always check the venue’s website for extra style advice — you don’t want to be refused entry when you arrive! A safe bet for ladies is a dress with a fascinator and court shoes. Consider the event that you’re going to for more inspiration though. At Cheltenham, for example, you’d expect to see people wearing classic country colours and neutral shades but the Grand National is described as a “spectacle of colour” so bold and bright is best at this festival. 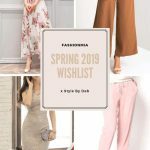 Although short dresses, jumpsuits and trouser suits are acceptable at many events, some venues like to keep it more formal. In the Royal Enclosure at Royal Ascot for example, dresses must fall just above the knee or longer and must have a strap of one inch or greater — strapless, off-the-shoulder and halter-neck dresses are a definite “don’t”. Similarly, in the Village Enclosure at Royal Ascot, midriffs are required to be covered and if you opt for a trouser suit, it should be full-length, or you might find that you’re not allowed in. 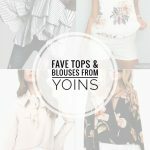 If you opt for a skirt and top, consider a skirt sits below the knee and has a stand-out pattern perfect for the summer months. 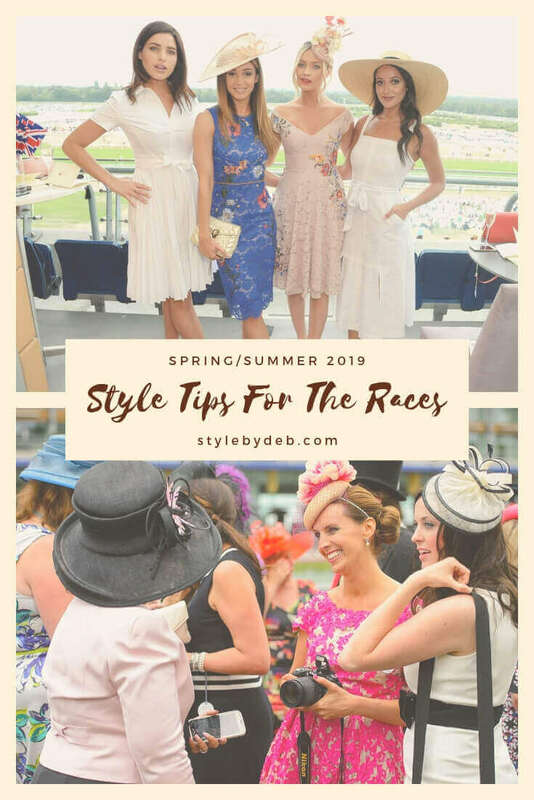 Often dress code can be stricter when it comes to men, so what are the do’s and don’ts when you’re attending the races this year? Sports clothing such as tracksuit bottoms and trainers should be avoided. In fact, they are not permitted in the Club Stand at the Ayr Grand National or in the Winning Post, County and Tattersalls Enclosures at the Boodles Festival. Even though some venues might accept this sort of dress, it’s likely that you’d feel underdressed for the occasion. Similarly, ripped or torn denim jeans are discouraged, instead slim fit shirts and smart trousers are recommended. In fact, in the Queen Anne Enclosure at Royal Ascot, jackets and trousers should be of matching colour and pattern. Smart shoes are a must, avoiding trainers or sandals. Instead opt for footwear such as a brogue or derby shoe in a subtle tone that pairs well with your look. With the unpredictable UK weather, adding an extra layer to your race day outfit is a sensible choice — but what should you wear? Longer coats or smart macs are a good choice for women on race days. These coats look chic and formal, while keeping your outfit dressy. 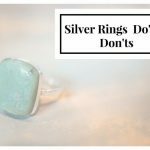 Avoid denim, leather or bomber jackets as these create more of a casual tone that you want to avoid on these elegant events. 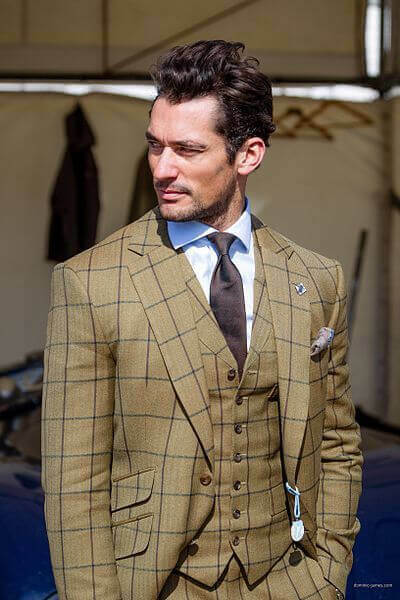 A covert coat is a popular choice for race day, this is an overcoat that’s traditionally worn for hunting or horse-riding but also creates a smart tone for these types of events. Pair with a checked scarf on a cooler day and avoid short-length coats which are suede or shearling to prevent looking less formal. 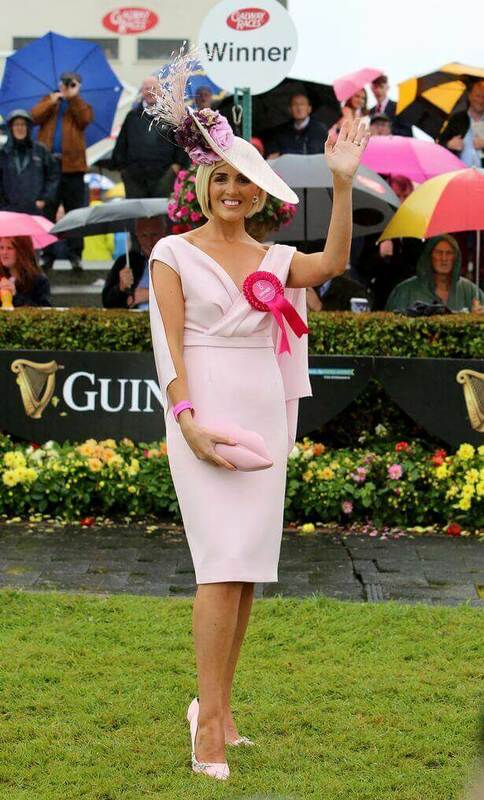 The right accessories can make or break a look when it comes to the races. Co-ordination and unusual pieces are key to standing out on race day. A lot of women attending the races choose to add a hat to complete their look. This is useful not only as an accessory but also to protect from the cold, especially closer to the start of the racing season! Oversized hats and funky fascinators are often the centre of attention on race day and many winners of the best dressed category are known to wear weird and wonderful headpieces. At some venues, fascinators are discouraged though. 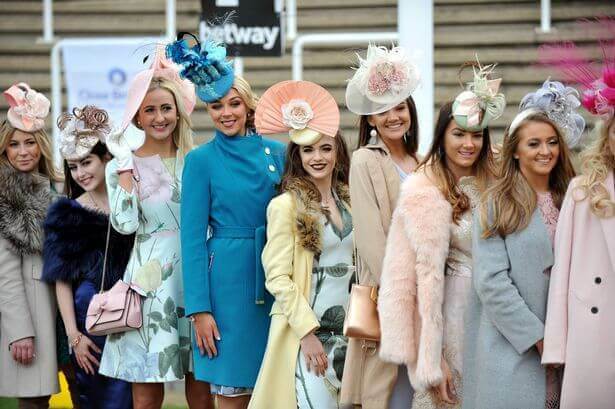 For example, they’re not welcome in the Royal Enclosure at Royal Ascot but ‘substantial fascinators’ are encouraged at the Investec Ladies Day in May. At the Scottish Grand National in Ayr, ‘hats and fascinators are optional, but on display in abundance’, suggesting you might feel out of place without one. When it comes to the final touches to your outfit, a tie and hat could do the trick. For the Ayr Scottish Grand National, a tie isn’t compulsory in the Hospitality Facilities, but you might want to wear one to look the part. However, in the Royal Enclosure at Royal Ascot, a tie must be worn and this doesn’t include cravats or bow ties. A black or grey top hat and black shoes are also necessities to enter this part of the venue. In the Village Enclosure you must take care of all details and socks should cover the ankle! Wherever you’re heading for race day, follow our handy hints and tips to make sure you look the part.